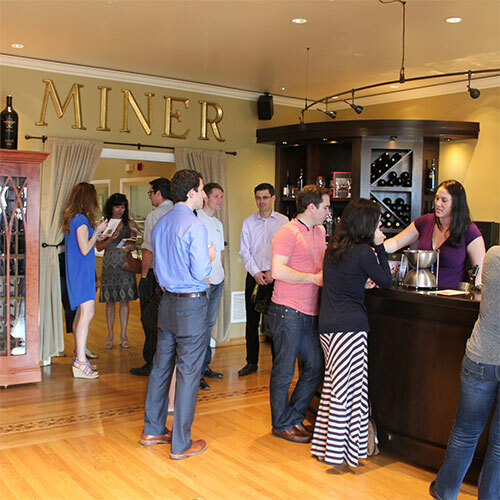 Get a Two for One Tasting Deal at Miner Family Winery. FREE coupons, FREE wine, FREE advice to help you plan a trip to Napa - on a budget! 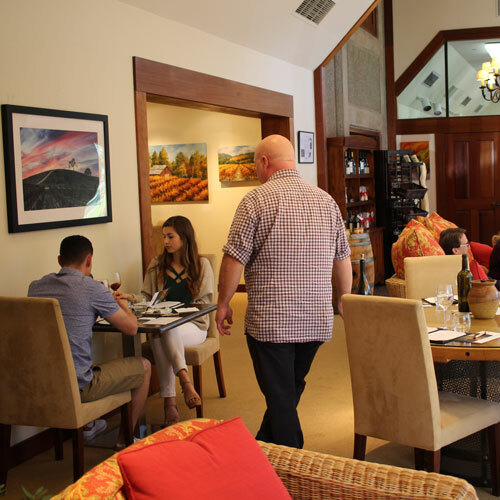 THE DEAL: Get a 2 for 1 "walk in" wine tasting flight with a Priority Wine Pass (except Saturdays) Save $25, or 2 for 1 Private tasting with Reservations, save $50. DETAILS: No Reservations Required for walk-in, bar service. Reservations required for Private Tastings. 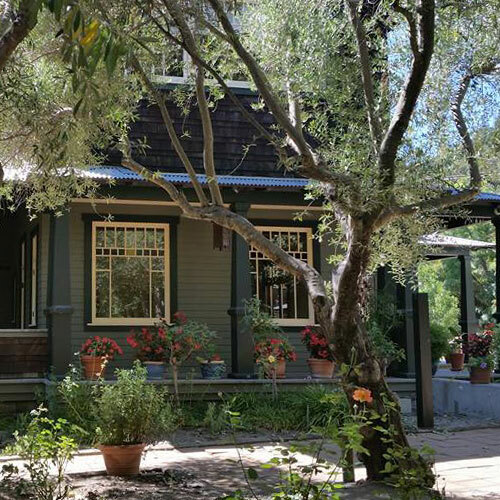 WALLY SAYS: Located on a hillside on the Silverado Trail, Miner Family offers great wines and a great view of the vineyards. Nice seating on the terrace. Can get super busy on weekends or during high season so come early. If you're visiting Miner Family Winery you might want to visit these other wineries in the same area who also offer discounts. With over 75 wineries to choose from, Email me if you have questions and if you're overwhelmed remember that I can help you pick which wineries you should visit and put them into a stop by stop agenda - for free! Hidden gem, fantastic reds, special offer and two for one with Priority Wine Pass. 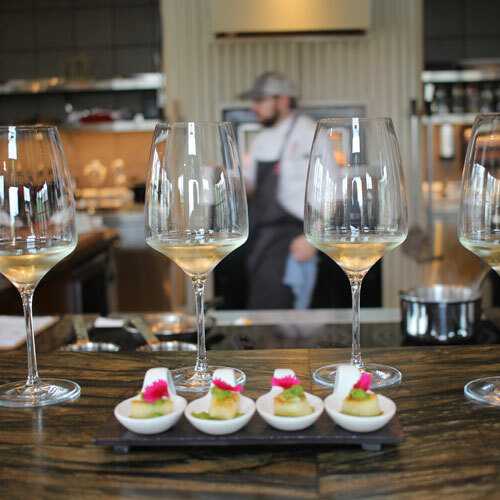 One of the best Wine & Food pairing experiences, discount with Priority Wine Pass. Big reds, seated tasting, two for one reserve tasting with a Priority Wine Pass. Incredible views, large tasting room, two for one reserve tasting with Priority Wine Pass.